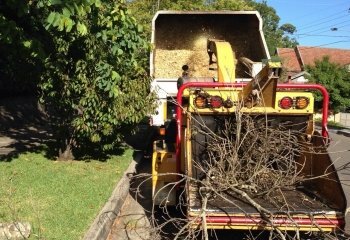 Sydney Urban Tree Services is a well-established, family owned and operated business, proudly servicing Sydney Metropolitan area for over 12 years. 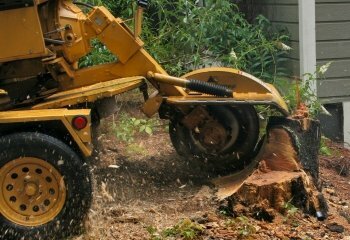 We are specialised in residential, commercial and industrial tree services in Sydney. 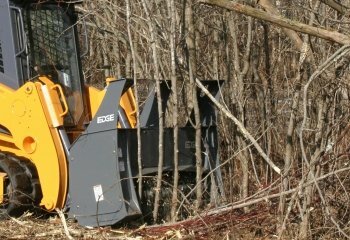 Sydney Urban Tree Services’ team is formed by highly skilled professionals with diverse experience in the tree industry. 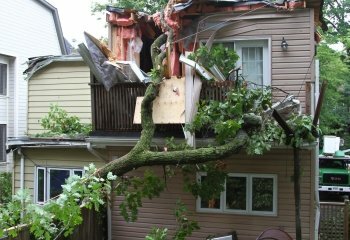 There’s no tree we can’t handle, no matter the size or the challenge. 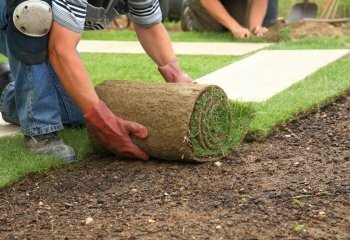 We have the necessary qualifications to carry out work for all jobs, big and small on your property, anywhere in Sydney. 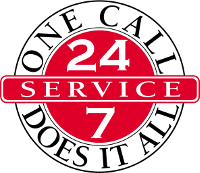 We are fully insured, licensed and in full compliance with Australian Standards. The management of health and safety is addressed with priority and with a proactive approach. 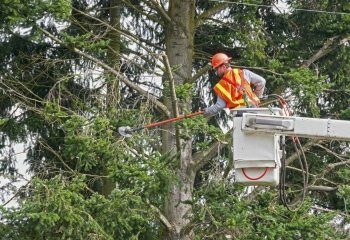 Our team of professional staff includes qualified and experienced arborists, who are highly trained in trimming, removing and maintaining the health of all types and sizes of tree. We also use a range of the latest high performance equipment to ensure maximum productivity, safety and reliability. 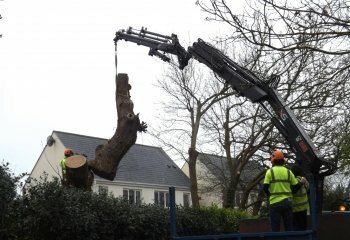 We are committed to provide the highest quality of tree services and to give honest advice to ensure you can enjoy your plants and garden to their full potential. 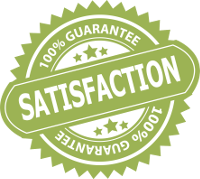 Our job is never finished until you are delighted with our work. 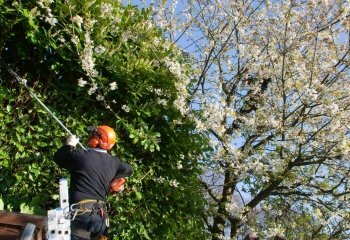 Sydney Urban Tree Services is dedicated to provide superior customer service and top quality tree care services at competitive prices. 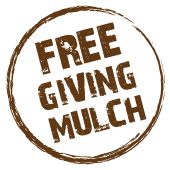 Our friendly team will be pleased to assist; simply call us on 04 06 06 96 96 or send us an email and one of our specialists will get in touch with you.